The Farm School Initiative was created with school children in mind. Simply put, we want to change the way children value their food and how they look at the farming industry. Schools in Jersey are already making massive and positive changes towards healthier food choices, but we need the next generation to start making these decisions for themselves. Our 6 week project is unlike other school growing projects on the island, as the farming industry is our focal point. Not only do we look at sustainable ways of growing produce, but we look at how we can farm with the environment in mind and change current attitudes towards the industry. 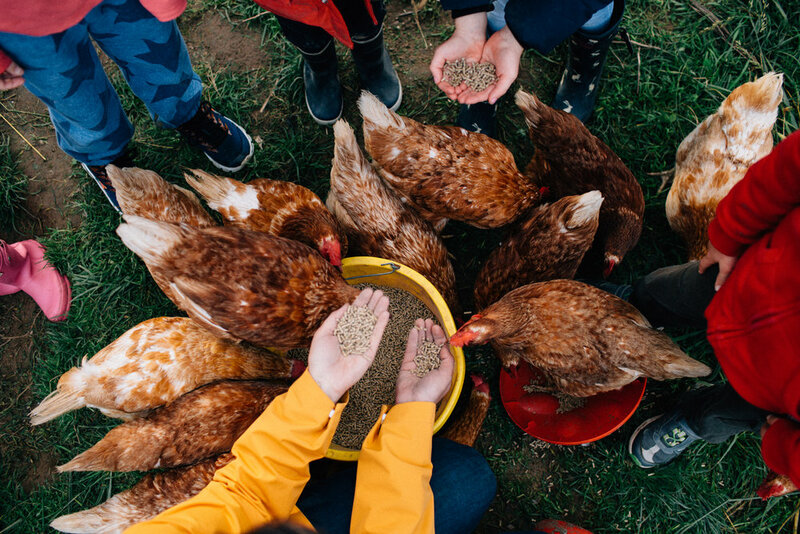 Over the course of 6 weeks, children are able to tend for their own plot of vegetables, learn about the agricultural industry on a working farm, care for farm animals, learn basic animal husbandry and learn through play too! By showing children they can grow their own produce, students can develop their understanding in farming and where their food comes from. Each week they take home vegetables and a seasonal recipe, where they can sample the food they have grown. Children who plant their own fruit and vegetables are more than likely to eat them. From there, children who learn how to cook these vegetables are more likely to understand and apply the principles of a healthy diet throughout their lives. We think this is pretty important! Fancy joining our farm and growing your own vegetables? Want to see how your food is produced and reared for local markets? Then sign up your class for our 6 week project! This project provides a real ‘field to fork experience’ and allows students of all ages to gain a real understanding of our local farming industry. 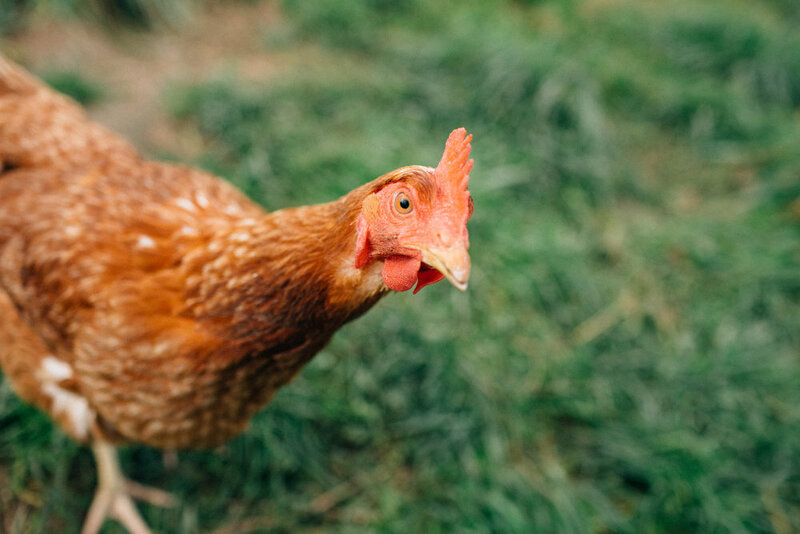 Each class has their own vegetable plot on our farm to look after, we learn through play and also work with our pigs and chickens – learning animal husbandry basics. We hope that children will pick up transferable skills that they can apply each and every day after the course. The project may encourage a child to make healthier food choices, cook dinner for their family, or maybe even start a little shop at school to sell their produce! The possibilities and opportunities in learning to farm are endless. Any! We cater for your classes needs. A weekly bag of seasonal vegetables for each child that participates. Our morning classes typically start at 9.30am and finish at 11.30am. Afternoon sessions 12.30pm - 2.30pm. You are more than welcome to bring snacks or lunch for before or after your session and enjoy the grounds. The 6 week project costs £48 per student. Just £8 per session AND every child takes home more than that in the value of produce/vegetables!